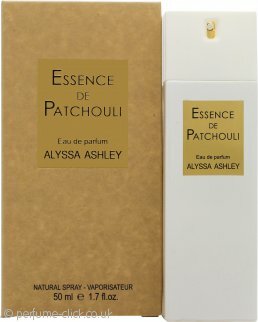 Essence de Patchouli by Alyssa Ashley is a woody fragrance for women. The popular patchouli scent combines complex notes of wood, ash, cork and apple. Essence de Patchouli by Alyssa Ashley was launched in 2009.